Are you someone who just doesn't have enough hours in the day? Everyone wants a piece of you, your phone never stops ringing, the email never stops pinging... Do you need someone to take away your extra work, leaving you to get on with the job in hand? I can help by taking your extra work or business admin off your hands, leaving you free to concentrate on your work. If you work for yourself or run a small business, that means giving you time to bring in new clients, grow existing business and make money. If you're a PA or EA, when workloads are at a peak, you can bring me in to help, meaning you hit your deadlines, the work is done accurately, and you get to go home on time. If you need any kind of event organising, I can help. From a small client evening, a great team event, to a large conference for the whole company, I have a solid background in organising and facilitating events. See my Events page for more details. Why not have a look at the range of services I offer and see if I can help. And if what you want isn't on the list, call me on 07701 351686 or email me at elaine.ross@freedom-solutions.co.uk and talk to me about what you need. Chances are I can probably do that too. Are you starting up your own business? Been going a while but still on your own? A small/medium business owner? A stressed out Personal Assistant sick of working long hours for no extra reward? Do you feel like there aren’t enough hours in the day to get everything done and still have time for you? Are you someone who regularly works late, weekends or has to come in early? If so, I can help by taking your extra work or business admin off your hands, effectively freeing up your time. If you work for yourself, or you’re running a small company that means having time to bring in new clients, grow the business you have with existing ones and make money. If you’re a PA or an EA, when your workloads are at a peak, you can bring me in to help, meaning the work is done accurately and in a timely manner, and working late becomes a thing of the past. I also have a great deal of experience in organising events, from an elegant client evening to a large conference. My background in the Corporate world means I can turn my hand to any kind of event, big or small. Check out my events page for more details of what I can do for you. I can work for you hourly, on a retainer or per project. However I can be flexible and I’m happy to discuss a package that suits us both. And if you need something that isn’t on the list, call or email me because I can probably do that for you too. I have a full list of services designed to help you make better use of your time. Feel free to have a look then give me a call on 07701 351686. 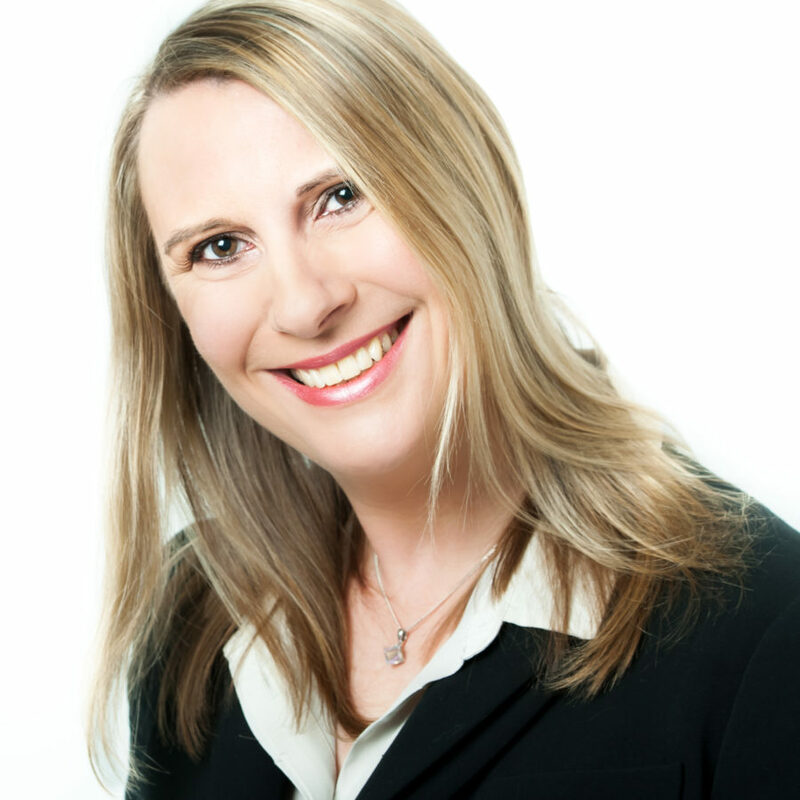 My name is Elaine Ross and I am a Virtual Assistant based in Maidenhead, Berkshire. I am passionate about supporting small and medium businesses, and particularly enjoy organising events, social media planning, blogging and problem solving. I work remotely, picking up tasks to assist business owners from individuals who don’t want or can’t afford to employ a full time Assistant, to larger corporate companies that need someone who can help out when workloads peak or need interim support. I’m extremely trustworthy and reliable and I understand the value of confidentiality. My clients work with me because I respect them, value their input and am an excellent communicator. They are delighted with how quickly I respond and how focused I am on getting the job done. "Having had the pleasure to work with Elaine for many years I would thoroughly recommend her services and herself to any prospective clients. Fantastically organised is one thing, but cheery, communicative and friendly set her above. Always professional but also a great story teller, with a fantastic cheeky North East sense of humour. Truly a pleasure to work with, you hardly noticed she’s arranged everything to a tee whilst you’ve been having a chat!" " I was supported by Elaine for two years when she worked as my Personal Assistant. I found her to be an extremely keen, committed and effective member of the team whose brief covered: diary management, travel arrangements and meeting preparation as well as the organisation for periodic team events. Of note, I found Elaine to be sensitive to all matters confidential, both commercial and other - something I greatly valued. Her approach was proactive and "can-do" whenever a problem arose. All in all, I thoroughly enjoyed working with Elaine." "Elaine worked as my PA for several years and I really appreciated her organisation skills particularly in the areas of event planning, meeting scheduling, minutes, travel and diary management. She was a pleasure to work with – proactive and always delivered with a smile. " "I can highly recommend Elaine’s services, in particular her social media skills and Linked-in knowledge. She rewrote my Linked-in profile while I was looking to change roles, and as a result I showed up in numerous searches by serious recruiters and have secured a new position." "I would have no hesitation in recommending Elaine to any of my business colleagues, who still don't know the benefits of having a Virtual Assistant." We work closely with Dave-Ross-Design to build a world class website that meets or exceeds your expectations and allows you to connect with your prospective clients at the highest level. Each site is carefully crafted to your requirements and is fully responsive, i.e. it will work on any platform from mobile to desktop as well as tablets. The link below will take you to Dave-Ross-Design where you can see examples of their work.